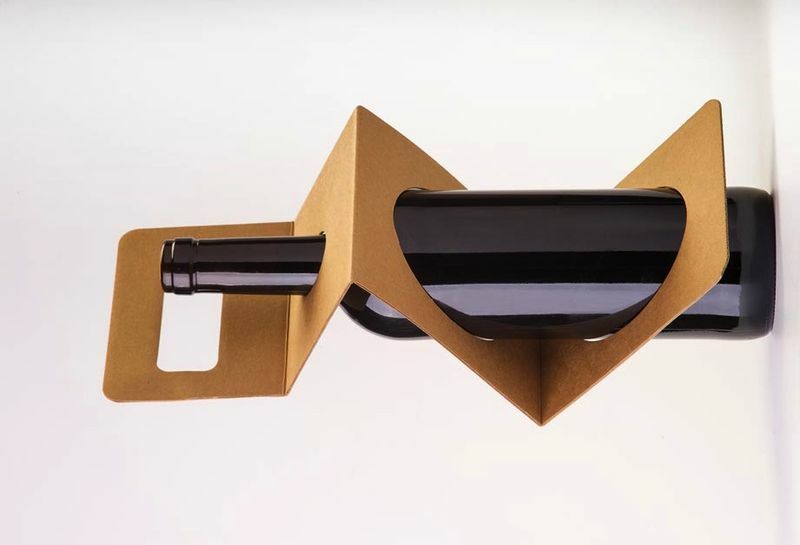 These multifunctional packaging examples range from wine bottle resumes to tissue boxes that are transformed into eco-friendly toys after use. As brands become more environmentally and socially conscious, their packaging is also beginning to reflect similar values. In an effort to be sustainable, brands are relying on multifunctional packaging concepts and are marketing their products in a new way. Whether appealing to the parent with small children, the art-obsessed beer drinker or the frequent takeout eater, brands are becoming more aware of how they market and package their best-selling products. 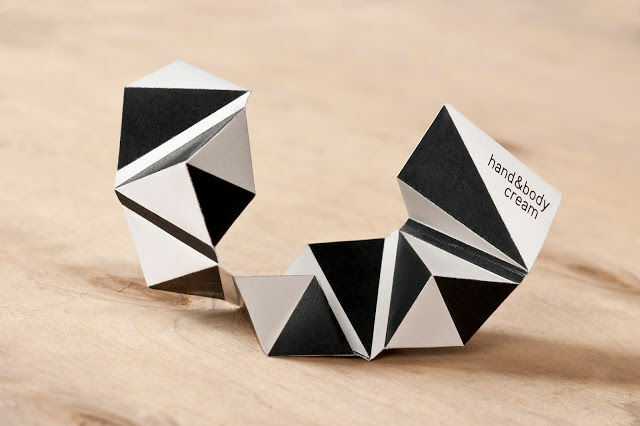 A favorite from this list is Maude Paquette-Boulva's honey packaging concept that features a clever, dual-purpose design. The container is made out of beeswax and can be transformed into a candle after its honey contents are used up. Another standout from the list is Herbal Water's eco-friendly packaging. The manufacturer sells its products in sets of four that are packed in a wooden carrier. Once users have drank their water, they can reuse this wooden container for beer or juice bottle storage.